Caroline provides representation at inquests and pre – inquest reviews. 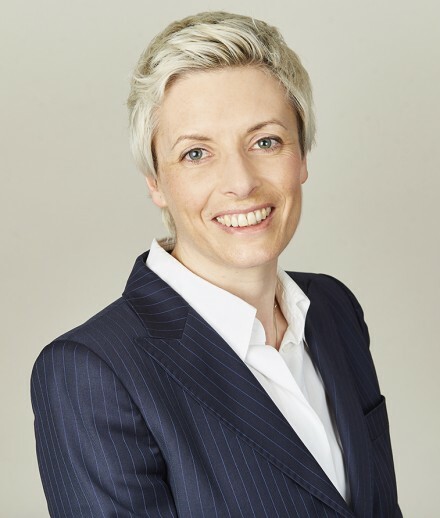 She is particularly interested in inquests arising in healthcare settings, road traffic accidents and accidents at work which dovetail with her clinical negligence and personal injury practice. She is prepared to attend inquests on a CFA. Inquest into the death of HP (2018): Caroline represented a Care home, in respect of deceased who had fallen from a chair, bumped his head and died from a sub-dural haematoma. Short form: Accident. No criticism of care home. Inquest into the death of PD (2019) Caroline was instructed by a local authority following the death of an adult asked to leave the family home for the purpose of child protection. Narrative conclusion. Detailed findings. No criticism of Social Care. Inquest touching on the death of JS (2018): Caroline was instructed by AvMA on behalf of the family following the death of JS after a hip replacement operation. Following conclusion of the inquest, but before publication of a Regulation 28 report relating to loss of JS’s CPAP machine, the trust’s representatives wrote to the Coroner challenging the making of the Regulation 28 (PFD) report. Caroline made representations that the Coroner had no authority to retrospectively withdraw the duty to make a Regulation 28 report relying, inter alia, on the case of R (Dr Siddiqui and Dr Paeprer-Rohricht) -v- Assistant Coroner for East London and the PFD was published thereafter. East Riding Council, Trading standards v Mr and Mrs Farrow: Civil contempt proceedings for breach of an undertaking. Fines of £22,500 and £7,500 for Mr and Mrs Farrow respectively , together with costs awarded of £20,908.33 and further injunction for 10 years. Chambers is Proud of its Commitment to Providing Pro Bono Support to Bereaved Families at Inquest Proceedings. In this month’s AVMA newsletter Caroline Wood discusses a recent Inquest in which a trust made written submissions, following the conclusion of the inquest, inviting the coroner not to make a PFD report. Caroline Wood discusses the case of Cartwright v Venduct Engineering Ltd & Ors  Civ 1654. This was a noise induced hearing loss claim where the claimant had issued against 6 Defendants.